Jessie Barraza, 24, walked away from the Male Community Re-entry Program in Los Angeles. 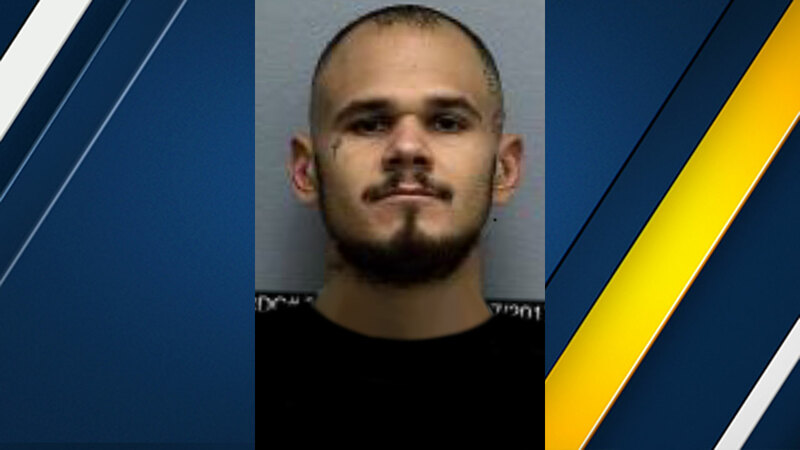 LOS ANGELES (KABC) -- Authorities are looking for an inmate who walked away from a community re-entry program in Los Angeles three months before his scheduled release on probation. Jessie Barraza, 24, walked away from the Male Community Re-entry Program on Tuesday. Officials said Barraza's GPS bracelet was removed after he was out on an approved pass. He was serving a two-year sentence for auto grand theft and evading police while driving recklessly. He was transferred from North Kern State Prison to the re-entry program in August and was scheduled to be released to probation in February 2018. He is described as 6 feet 1 inch tall and about 190 pounds. Anyone who sees him or has knowledge of his whereabouts should call 911 or their local law enforcement agency.